Experience Dance Sensation in your entertainment area with Philips Hue Entertainment. Enjoy a more colourful ambience on your IKEA TRADFRI gateway. Feel more in control with schedules and automation from sunrise to sunset. 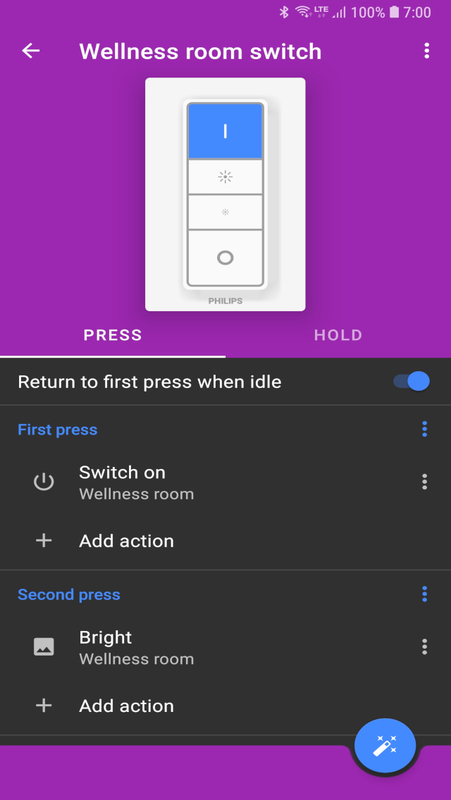 Widgets, Shortcuts, Quick settings tiles, and Wear OS help you get more out of your smart lights. Create the perfect ambience from your photos or the included photo library. Experience special animations like lava, fireplace, fireworks, or lightning. 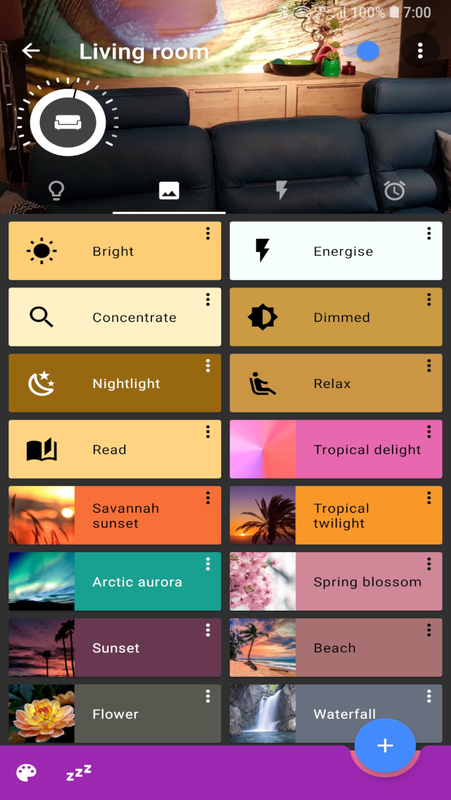 Create rooms and groups to organise your lights. 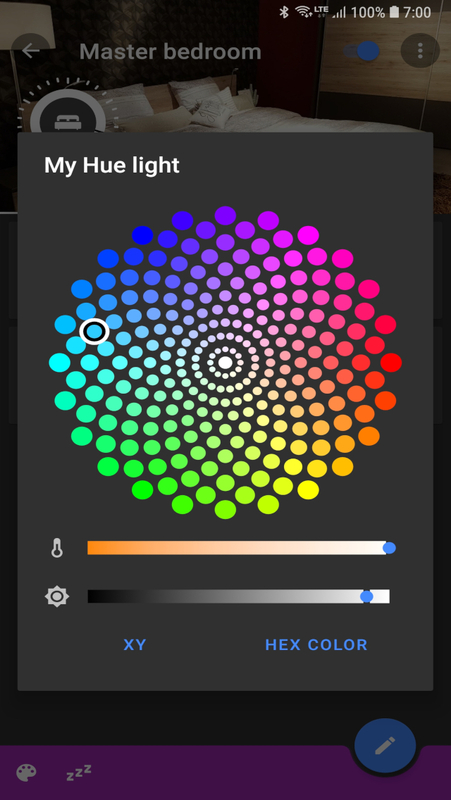 You can even put a light in several groups. 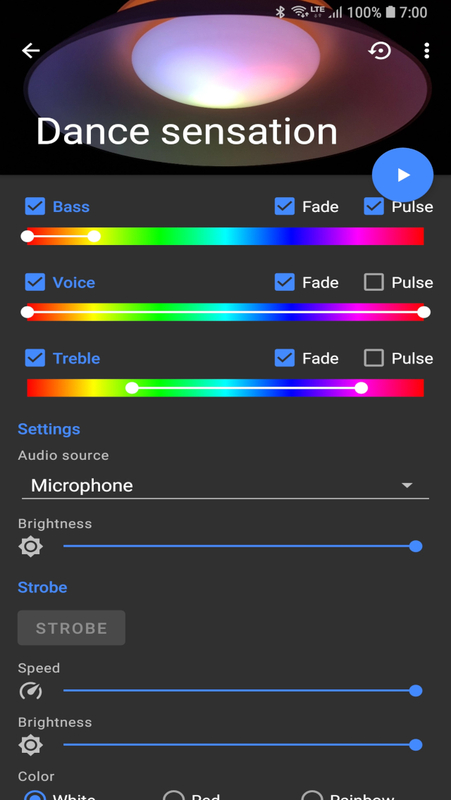 Place widgets for temperature sensors, easy control of lights, setting colour and brightness without opening of the app. You can set scenes, actions, or even multiple scenes on a button to make your switch a real investment. Experience the right ambience during different times of your day with your motion sensor. All of your creations are stored on the bridge. Easy for you and your family. 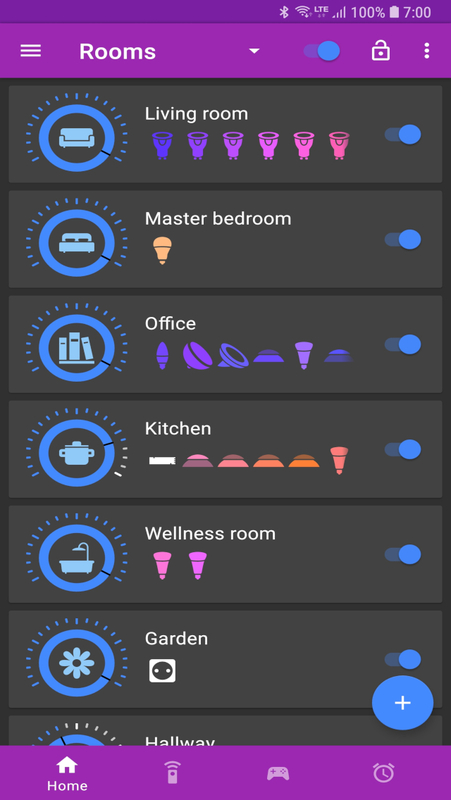 Make it look like you are at home using ‘Away from Home’ (out of home control).